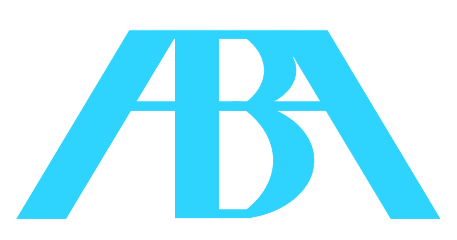 The American Bar Association is the largest voluntary professional association in the world. Its 400,000 members represent a very wide range of legal specialties and viewpoints. Its many sections and divisions support hundreds of educational, judicial, and standard-setting programs, each with their own graphic identities. The Problem: Create a single symbol that would unify the ABA’s multiplicity of programs – and help unify and strengthen the organization itself. We quickly realized that the ABA’s brand mark could not be a symbolic logo which would clash with individual program symbols already in service. Rather, the ABA mark would have to be in the form of a signature, a final identifying seal to each individual program’s themes and graphics. The brand mark we created melded the ABA initials into a single, strong pyramid structure boldly expressing its strength and unity. It has now been used universally throughout the organization for 40 years. Case closed.